We are thrilled to welcome you to the Niels Lan Doky International Jazz Collective where you will experience intimate jazz performances on the highest international level with exclusive projects that are curated and produced specifically for us. 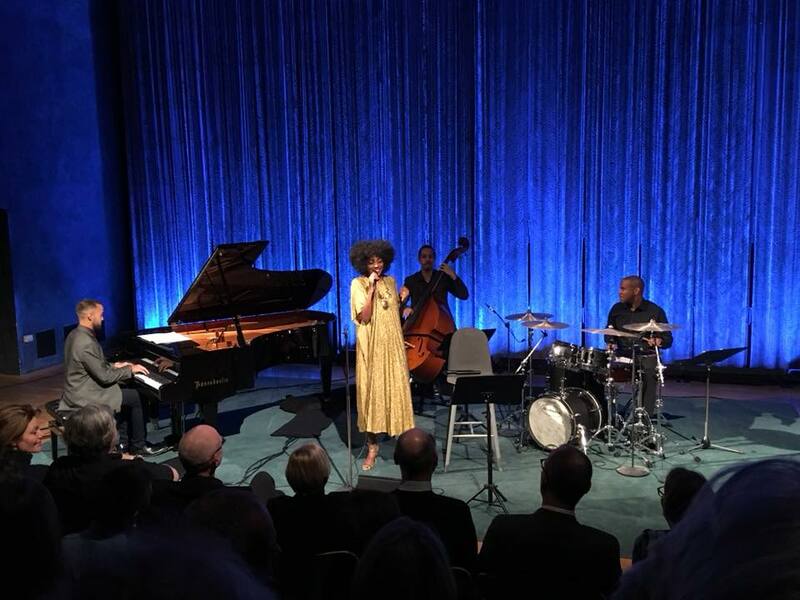 Jazz has evolved to become a truly international art form and Copenhagen has one of the most vibrant jazz scenes anywhere. At the Niels Lan Doky International Jazz Collective we offer an exciting selection of some of our top favorite local, regional and international jazz artists.